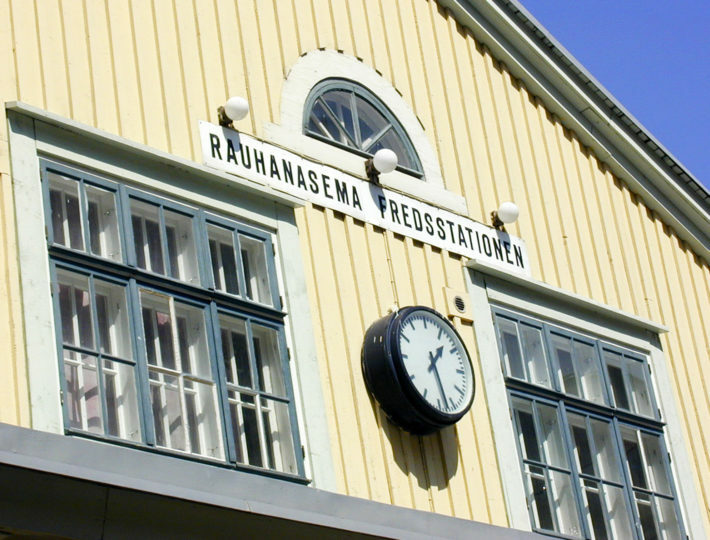 Peace Station is an old railway station building in Pasila in Helsinki.  Today it is a lively center for peace activism and an event venue for everyone. 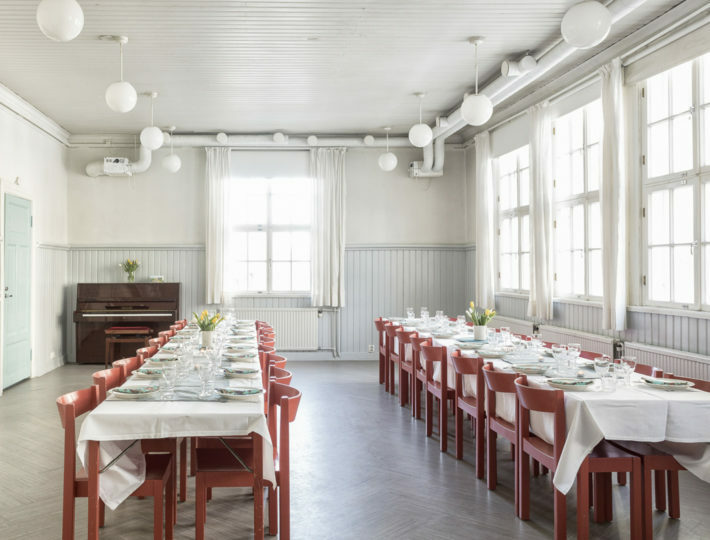 We offer a ballroom for meetings, seminars and parties, and a cabinet room with sauna for smaller events. 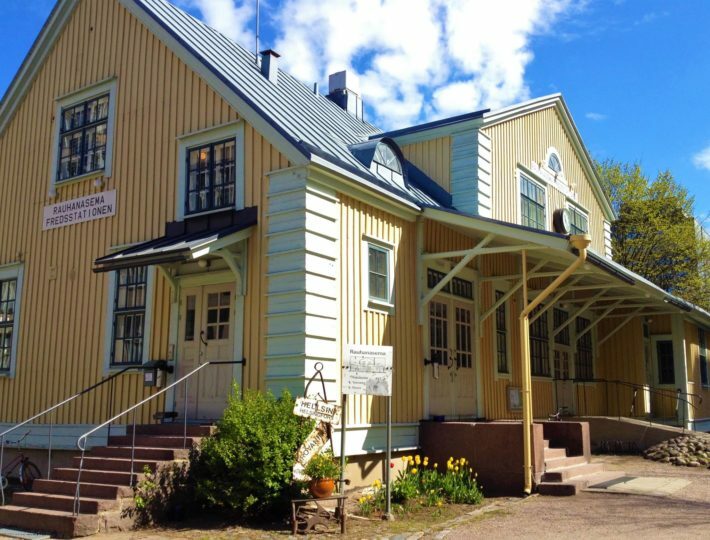 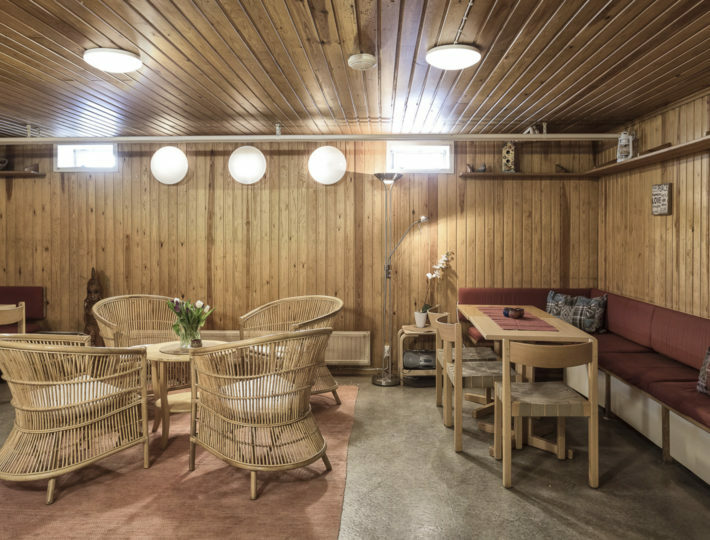 Peace Station is located conveniently near the train station, just 5 minutes from the city center and a stone’s throw away from the Messukeskus Helsinki.